Grand mal seizures, also known as tonic-clonic seizures, are usually controlled by medications. However, these medications often have undesirable side effects on patients. Reports indicate that certain anti-seizure drugs cause vomiting, diarrhea, and birth defects. Moreover, not all seizure patients are responsive to anti-seizure medications. This problem was resolved by the introduction of the Ketogenic diet. But, problems still persisted. The Ketogenic diet was very restrictive and was believed to cause some health problems such as nutritional deficiency, hypercholesterolemia, hypoproteinemia, liver abnormalities, and metabolic problems. Upon continuous research, experts found a better alternative to the Ketogenic diet – the Modified Atkins Diet. Many have heard about the weight loss benefits of the ‘original’ Atkins diet which involves the reduction of both calories and carbohydrates. However, in its modified form, only carbohydrates are reduced since the treatment is not after weight loss, although it could be a possible side effect. Compared to the Ketogenic diet, the Modified Atkins diet is a more convenient treatment for epileptic seizure. The latter does not require hospitalization although its implementation needs the supervision of both a neurologist and a dietician and the routinary serum and urine monitoring. When it comes to the food intake, both the Ketogenic diet and the Modified Atkins diet require foods that are rich in fats. The intake of foods that are high in butter, oils, mayonnaise, and whipping cream is encouraged but the difference between the two is that the Modified Atkins diet does not restrict the consumption of proteins and liquids. A proponent of the Modified Atkins diet, Dr. Eric Kossoff of the John Hopkins Center conducted a study about the Modified Atkins Diet and its role in the treatment of grand mal seizures. His research involved 22 children aged 3 to 18 with seizure disorders. They were subjected to the diet plan in a span of six months, with a restriction of only 10 grams of carbohydrates per day. The results showed that 59% had experienced 50% improvement, 31% had 90% improvement, and 16% were fully treated from grand mal seizures. 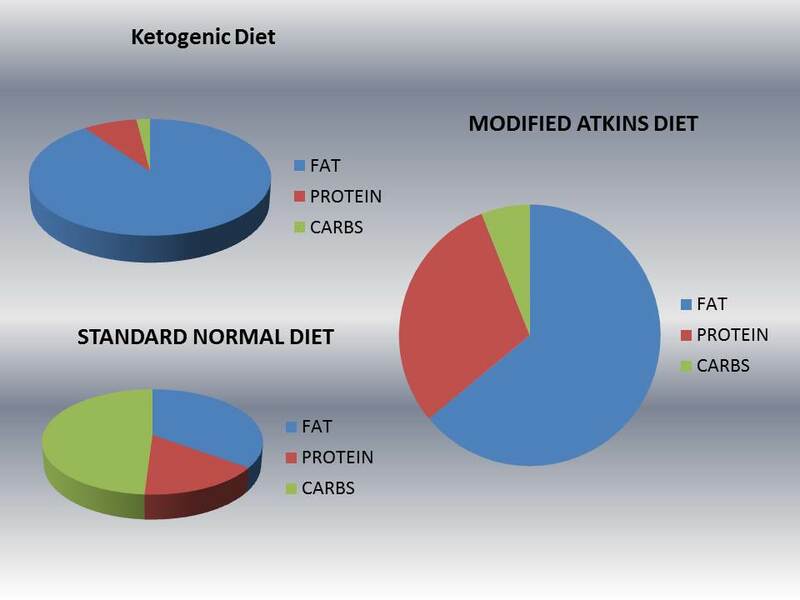 The aim of the Modified Atkins diet is to induce ketosis, a state in which the body produces ketone bodies in response to low glucose levels in the blood. In a well-fed state, the body uses its supply of glucose for energy but when the body does not have enough supply of the sugar, it finds an alternative energy source. With the limitation of carbohydrate intake, the diet tricks the body into thinking that it is in a starvation state so it drives the liver to hastily metabolize fat cells and produce ketone bodies that can serve as an alternative for glucose. 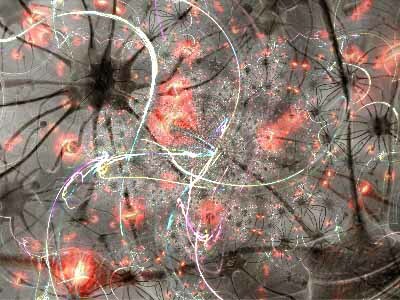 Many researchers believe that ketone bodies specifically acetone and acetoacetate protect the body against seizures although the solid mechanism of their anticonvulsant actions in the brain has not been clearly established up to now. The most beneficial and best way you can help your self get ready and live with grand mal seizures is by reading and mastering much more about them. So have a look at more blog posts on our grand mal seizures site.